Monday, October 2 marks World Habitat Day. In honor of this, Habitat Lincoln is shedding a light on the need for affordable housing in our community by inviting the people of Lincoln and surrounding areas to decorate their front door. To most, a door symbolizes home, but many don't have a safe front door to shut at night. 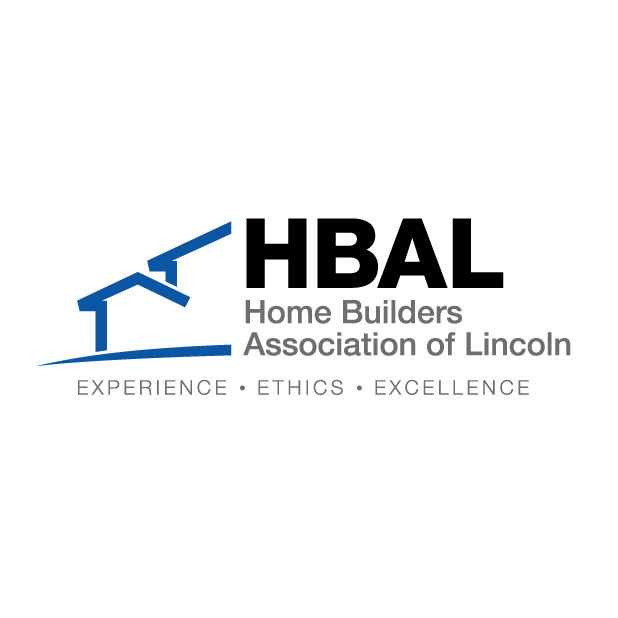 Habitat Lincoln wants to bring awareness to the need for decent, affordable housing and take steps to build more homes for lower-income families. Here are ways you can participate in World Habitat Day...or week! Decorate Your Door is a community-wide campaign that puts a spotlight on the front door of one’s home or business. Everyone in the community is encouraged to decorate their front door in any fashion they wish, then upload a picture to social media with #myhabitatdoor. The administration staff of Habitat Lincoln is having a door decorating contest. Each staff member decorated an office door depicting a Habitat of "home" theme. You get to help decide the winner! Just click or comment on the door(s) photos on Facebook and we'll announce the winner on Friday. Not feeling crafty? Don't worry, you can also display a poster to show your support of Habitat Lincoln! P.S. the winner will receive a little spending money for the online Habitat store- so make sure you vote! Habitat Week at Blue Blood Brewery will kick-offs off today. Stop in all week to "Tag a 2x4" that will be used in one of our 2018 homes. Then on Wednesday, October 4, Blue Blood will be donating $1.00 for every pint sold. The first 10 customers in on that Wednesday will receive a free Habitat Lincoln shirt and be entered into a raffle for some fun prizes! When shopping the Habitat Lincoln ReStore, customers can round up their purchase and show their support with a house "pin-up" that will be displayed in the front of the store. Stop in and see what's new in the store! Consider making a donation online in honor or memory of someone special. Your donation helps purchase the needed building materials and subcontractors utilized to build decent, affordable homes here in Lincoln and Lancaster County.